Alec has been trained gently and was obtained by the GHC partner in winter 2017. 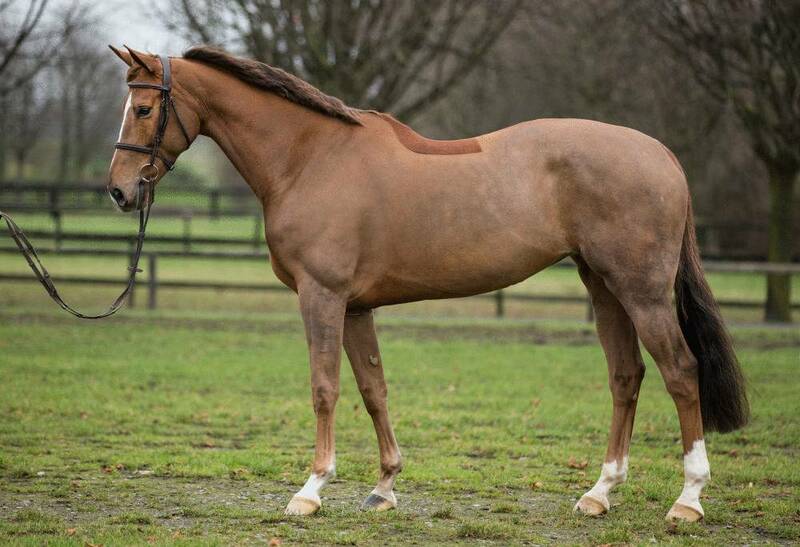 She is ready to participate in international youngster show jumping tests up to 1.40 m as a preparation for her future career. 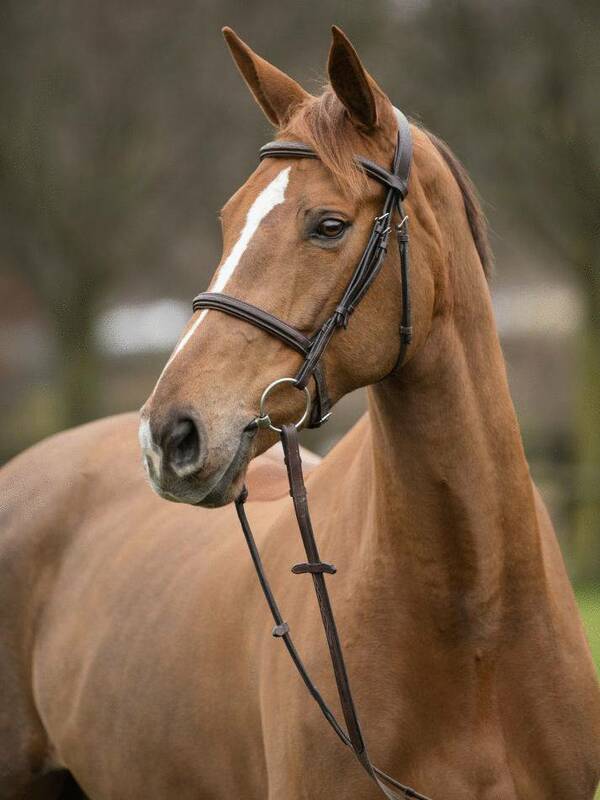 Placed a number of times in international jumping competitions up to 1.25 m for young horses. 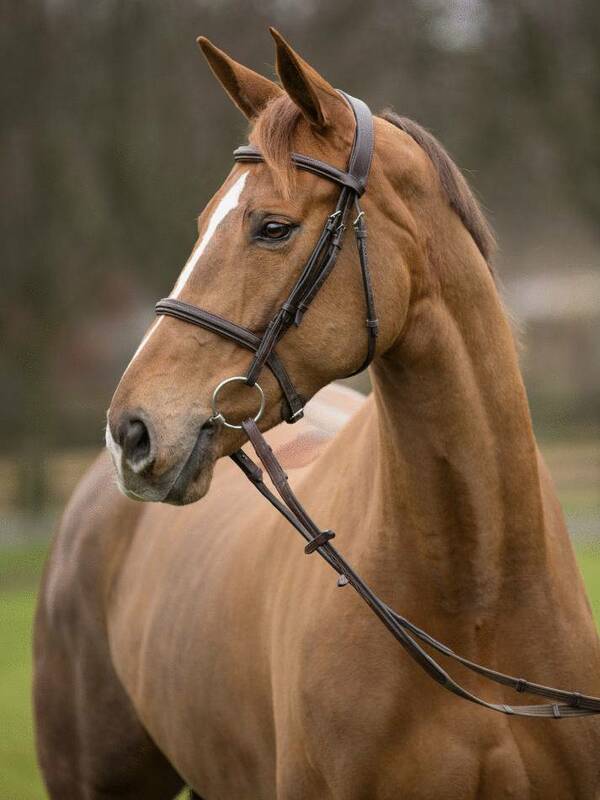 Placed in Youngster Tour 1.40 m.
A refined young athlete of outstanding quality: In addition to her excellent fundamental quality, Alec's is very careful at the jump and ambition provide her with an excellent basis for success in high-level show jumping. An excellent young horse for international professional sport. Her practical conformation also makes Alec particularly suitable for lady riders at a high level.